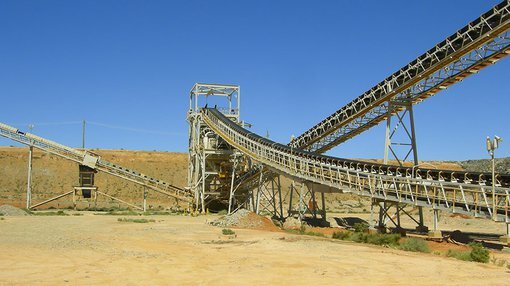 Classic Minerals (ASX:CLZ) today revealed it has penned a non-binding memorandum of understanding (MOU) with Tianye SXO Gold Mining for treatment of the ore extracted at its Forrestania Gold Project in Western Australia. Tianye is the owner of the Southern Cross Operations (SXO), including the recently refurbished Marvel Loch Processing Plant, which is situated around 80 kilometres from Forrestania — this makes for an economically viable processing solution. Leading Australian mid-tier gold miner, Minjar Gold, also manages the SXO and runs the Marvel Loch Plant. This deal sets a framework for CLZ and Tianye to delineate, study and mine gold deposits at Forrestania, with processing to take place at the Marvel Loch Processing Plant. 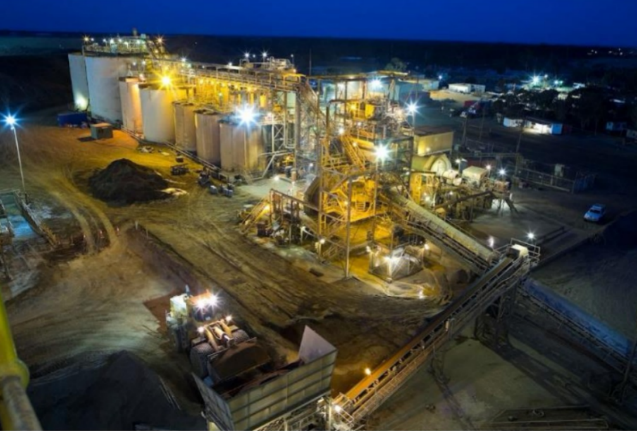 The Forrestania Project contains an existing JORC-compliant mineral Resource of 5.3Mt at 1.39 grams per tonne for 240,000 ounces of gold, with a recent scoping study suggesting both the technical and financial viability of the project. On top of this, CLZ also holds significant exploration targets at the Kat Gap deposit, which had earlier Resources estimated by Sons of Gwalia in 2003, totalling 56,000 ounces grading 1.4 grams per tonne of gold at zero grade cut-off and 36,000 ounces grading 3.9 grams per tonne gold at 1.5 grams per tonne gold grade cut-off. Due to the near-surface, easily accessible ore at both the Lady Ada and Kat Gap deposits, these are both of keen interest to CLZ, with hopes to extract and treat the ore at Marvel Loch in the next 12 to 24 months. Environmental, feasibility and permitting work is currently underway at both of these deposits. The MOU is predicated on the assumption that both parties will agree to either a profit sharing or ore sales arrangement for gold-bearing ore produced from the Forrestania Project. Under the terms of the agreement, CLZ will be responsible for drilling deposits to a JORC 2012 level, carrying out initial metallurgical work, securing necessary approvals and completing economic analysis of the deposit of interest. Once this work is completed, the deposit will be submitted to Tianye for review and the opportunity to carry out its own economic analysis. Following that, Tianye will be entitled to make an offer to process the ore under either a profit share or ore purchase scenario. Should Tianye decline to make an offer, CLZ may elect to wholly fund the mining, haulage and processing of the ore, with processing being undertaken under an ore-purchase agreement, with commercial terms yet to be negotiated between parties. If mining does occur, Tianye will pay CLZ either its profit share or ore purchase proceeds on a monthly basis. Importantly, the ore will also not be blended with that of other parties — this will enable CLZ to prove the quality of the ore.
Additionally, the MOU allows for monthly parcels of 20,000 to 30,000 for a period of 36 months. CLZ CEO, Dean Goodwin, said: “Although the company’s primary focus remains growing the resource and mining inventory via systemic exploration, this MOU is a much-welcomed development. “The close proximity of the Marvel Loch Plant means that the deposits are no longer ‘stranded’ assets and we can start looking at near-term mining opportunities to bolster the cashflow of the company,” Goodwin noted. “Importantly, we are also very happy to be partnered with a reputable operator like Minjar Gold Mining, which has had many instances of mining, development and commercial success in the gold mining industry in Australia. “In addition, when Lady Ada was mined by SOG in the early 2000s, it was processed at the Marvel Loch Plant then, so there is already plenty of metallurgical and processing data/experience that both parties can draw upon to maximise recoveries when CLZ is ready to send ore to the plant. We are very excited,” added Goodwin.